Pumpkin is a universal vegetable! You can cook different soups, bakings and even cookies from it. 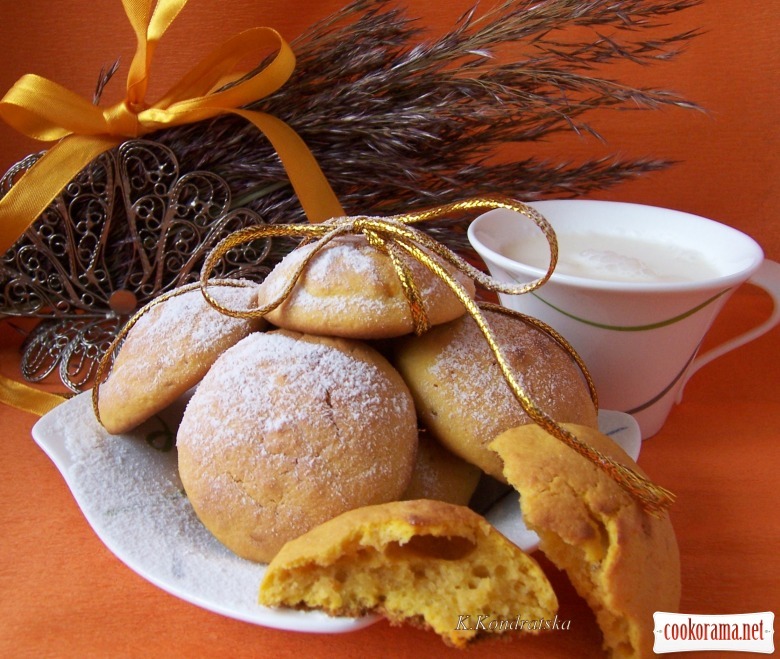 Pumpkin cookies turn out delicious and saturating, contain low fat. And what a color! Can`t stand! 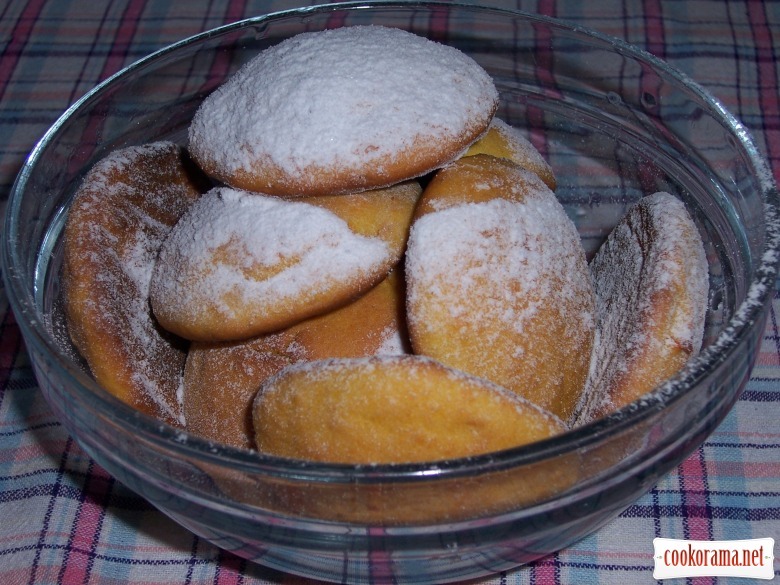 These cookies are very easy in cooking. 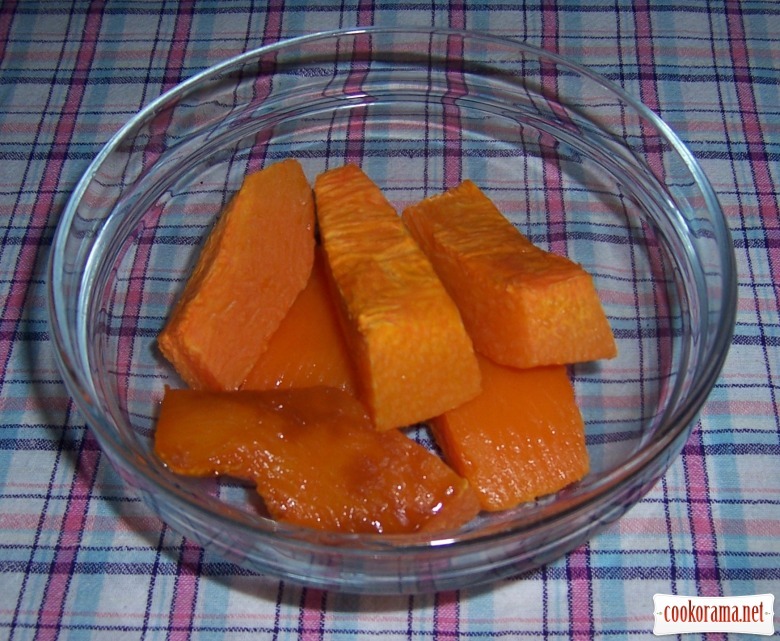 Bake pumpkin in the oven for 15 min at 170℃. 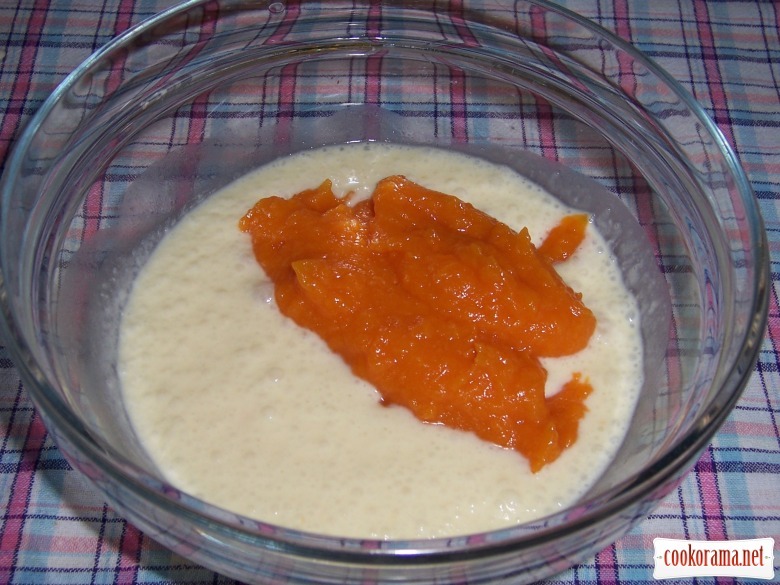 Peel it, and grind pulp with blender into puree. 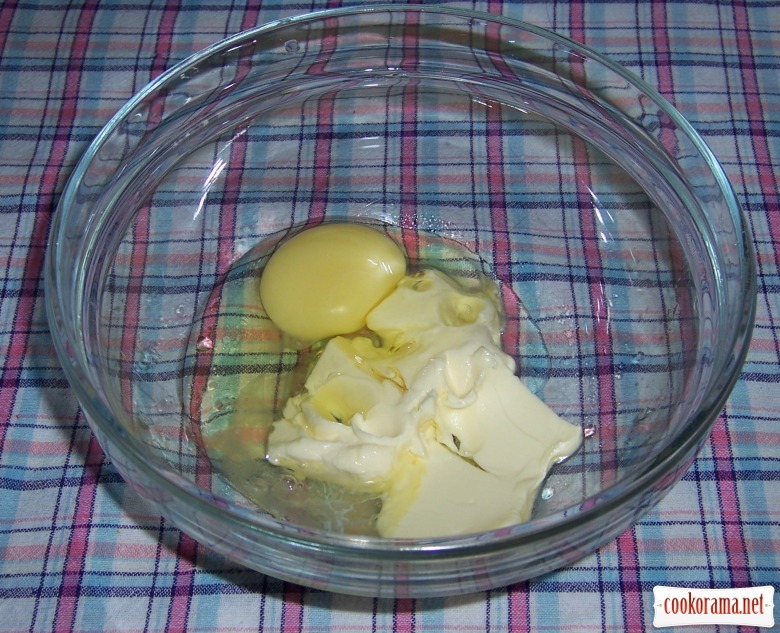 Mix soft butter with egg to get smooth mass. 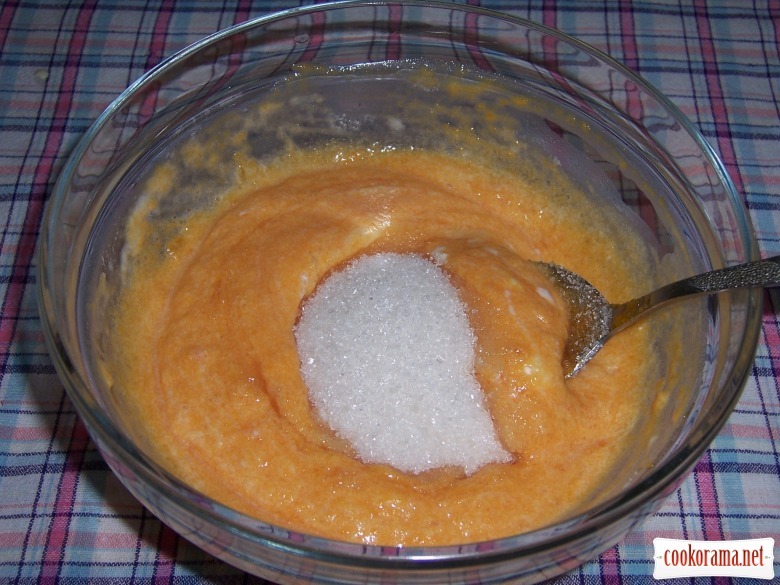 Add sugar and vanilla in prepared mass. Then add sifted flour with baking powder. Mix all well. 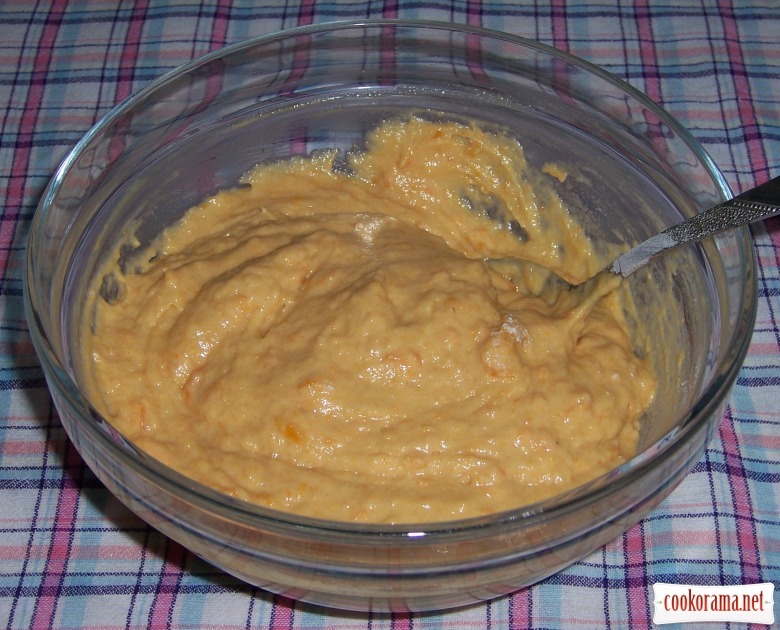 Dough resembles thick sour cream. 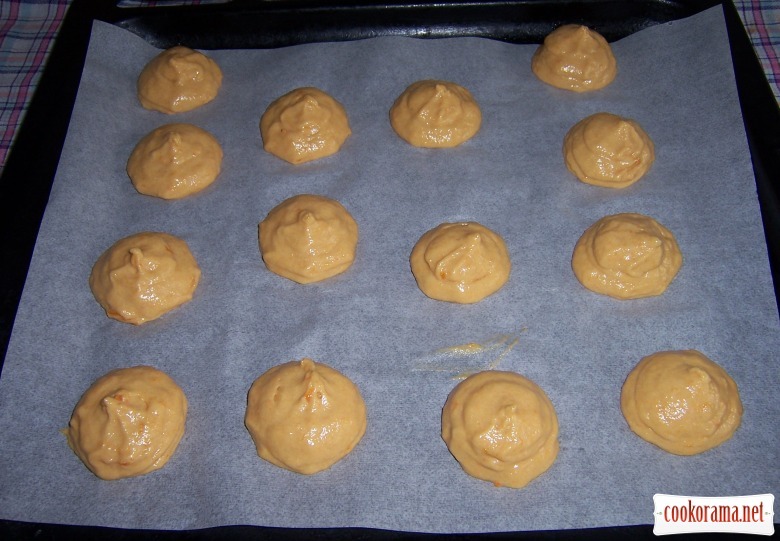 Spread cookies on a baking sheet with pastry syringe (or you can use spoon). Bake for 12-15 min at 190℃. Depends on your oven! As you see, everything is very simple! 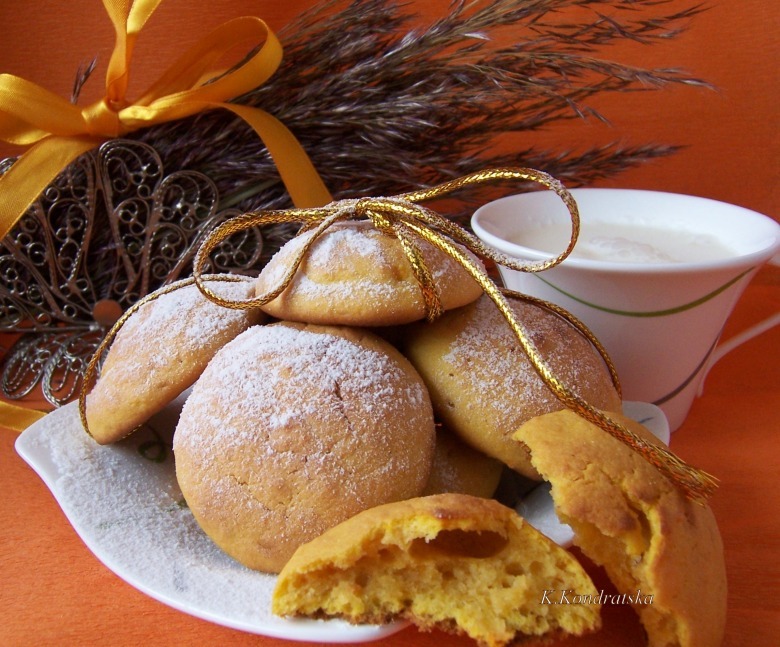 Top of recipe "Autumn cookies"
Тоже подобное печенье готовила, очень вкусно! А красивое какое! Ага, и быстро и просто, а тыквы совсем не чувствуется!